Lower Eyre Family Practice are seeking an additional GP to join their experienced team. The GP will service patients at our Cummins clinic as well as our Branch clinic in Coffin Bay. 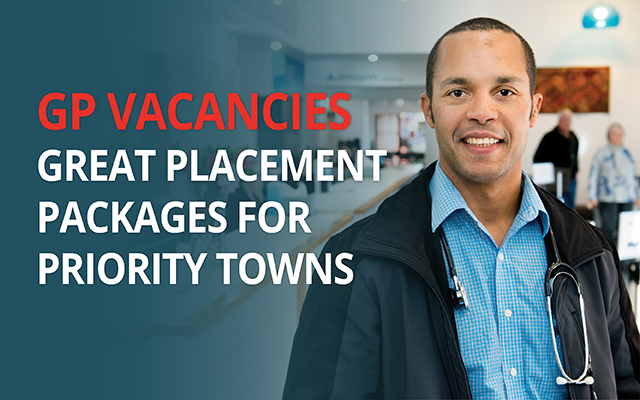 Experience in emergency medicine is essential, as the GP will work on a shared roster providing on call services to the Cummins and District Memorial Hospital. A wide range of clinical presentations occur after hours including farming and motor vehicle accidents. The township of Cummins, on the lower Eyre Peninsula, is a central hub for farming and agriculture. The population of the town is approximately 1,000, however the practice services patients from surrounding areas of Coffin Bay, Yeelanna and Lock, increasing the number of patients to 3,000.